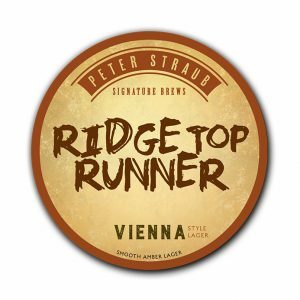 This all-malt, amber lager is our take on the classic style from Vienna. 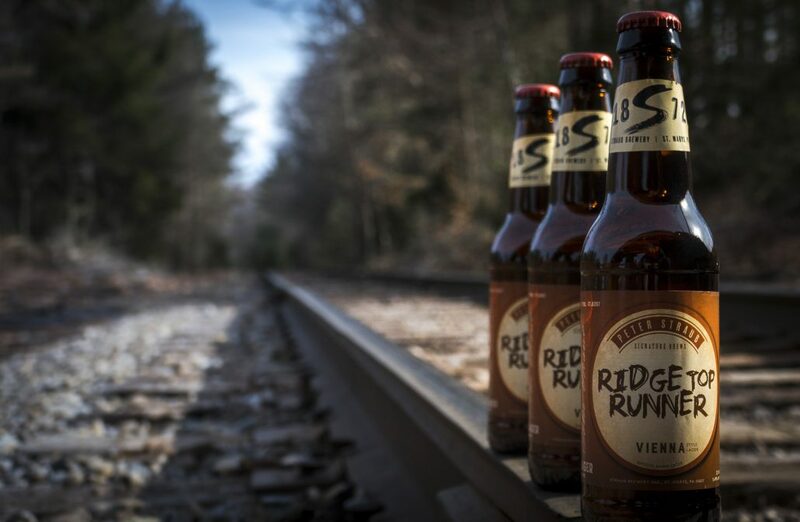 Ridge Top Runner is dedicated to the rich history of the logging industry in our region and the Fiercely Independent™ people that worked in the woods building the infrastructure and wealth of our communities. There’s no better place to gain an appreciation for those pioneers than the PA Lumber Museum in Galeton, PA. Raise a glass to all those who call the mountains their home.